There are more golf tips from The Open than you can shake a club at, as Barry Solomon states in his article (below). One major takeaway can lead you to a win as it did for Jordan Spieth. Read Barry's tips below and apply them to your next round. There is one thing golfers can take away from last week’s (British) Open tournament. Whether playing alone, with friends or in a competition, you should never give up. 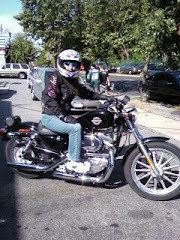 - Sometimes it’s as simple as putting on a new glove or retying your shoe laces. - Take a deep breath before addressing the ball. - Try to forget your last shot. Concentrate on the shot in front of you. - Before you take your next shot, remember when you’ve hit a similar shot with a great outcome. - Never allow yourself to give up on the possibility of a win. Your playing buddies can run into difficulties and give up strokes while you sink that par or birdie putt. Jordan Spieth showed us the way this past weekend at The Open. Although we are not pro golfers, these are things we can all do just as well. And last but not least: Play happy golf. It’s a great game. Which tips can you share from watching The Open? 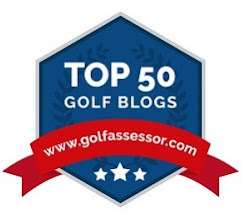 Tag us on Twitter @Golf4Beginners and leave your comments in the section of our golf blog below. 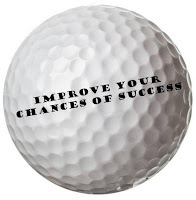 Getting out of trouble and back into play may be a fundamental of golf but wouldn't it be nice to improve your chances of success? Staying in the fairway involves not only a repeatable golf swing but also playing smarter, not harder. Golf for Beginners offers a few tips to help golfers of all skill levels keep the ball on the short grass. 1. Club Selection: If you hit a bomb of a drive grumbling, "I shouldn't have taken out my driver! ", you chose the wrong club...a common problem among amateur golfers. Instead of always reaching for the driver, think about the hole which lies ahead - note the distance to water, traps, and trees to determine whether or not you should pull out a different club. 2. Straight Shooter: If you know you are slicing or hooking the ball during the day, it is better to compensate than to change your swing. "Set-up to play the fade," according to Keiser University's College of Golf and Sport Management. 3. Center Your Shots: Don't try to "place" your ball in a certain spot - instead, aim for fat parts of both fairways and greens. 4. Playing it Safe: Golfers have a tendency to "go for it" when playing it safe could keep you in play and, with a nice lie. Although you may have some great shots in your bag, you are not Phil Mickelson or you would be playing in The Open this week. Use wise course management and minimize your penalty strokes. 5. BREATHE!!! 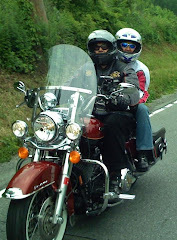 - Before every round, my husband always reminds me to take a deep breath while over the ball; it relaxes my body and hands and the overall result is a more comfortable, lazy swing. Think TEMPO. Try it next time you are standing over that little white orb. What creative ideas can you share to keep your golf ball in the fairway? Let us know on this Golf for Beginners blog and on Twitter @Golf4Beginners. In a press release issued prior to The British Open, it was stated that the prize money was to be awarded in U.S. dollars. “We are operating in an increasingly global marketplace and have made the decision to award the prize fund in US dollars in recognition of the fact that it is the most widely adopted currency for prize money in golf,” stated Martin Slumbers. The oldest major has decided to go global and, as read in SB Nation, "the move to dollars may also be a reaction to the hit the purse took, relative to the other majors, after Brexit's impact on currency last summer." And, what a huge purse it is! The winner will take home $1,845,000 USD with total prize-money totaling a whopping $10,250,000. Not to mention the winner of The Open also takes home the Claret Jug. The Open prize money is still shy of the 2017 U.S. Open purse which was at $12 million with Brooks Koepka earning just under $2.2 million. What do you think? Are purses getting out of hand? Comment in the section below and tag us on Twitter @Golf4Beginners. 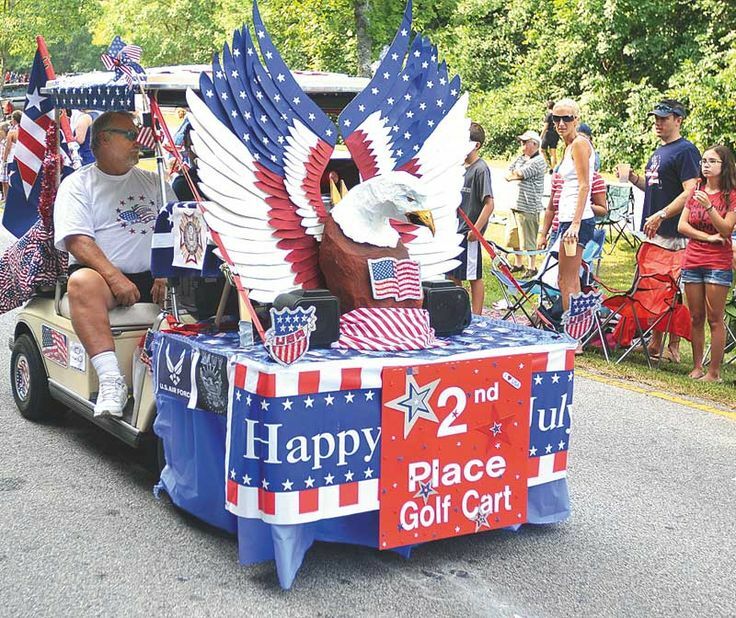 Are you in the market for a golf cart? Perhaps you live in a community by the beach and don't want to get into a car every time you need milk or want to take the dog to the park or, just maybe, you play golf! 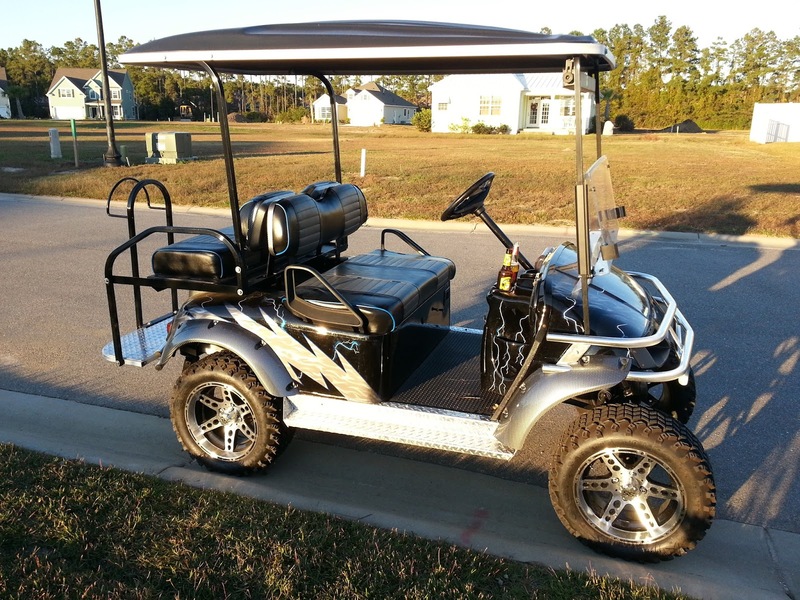 If you have been thinking about purchasing a golf cart, you have come to the right place. In a previous article, Golf for Beginners offered basic knowledge of golf carts - gas vs. electric, whether you should buy a new or used cart as well as consideration of use. In this blog, we look at accessories and technology available in golf carts. Between these two articles, you should be able to make a qualified decision as to which golf cart works best for your needs. If you are going over rough terrain (rocks, small hills) then you should probably purchase a lifted cart with bigger wheels. Those small wheeled carts used at courses are for use over grassy terrain and would probably bottom out or sink into muck and mire when put to the test. - electric cart batteries need maintenance and must be replaced over time which costs around $700 for a complete set. BATTERIES: The golf cart battery market is exploding! The dirty, heavy and "always needing maintenance" batteries are becoming a thing of the past. Old golf cart batteries are now being replaced with Lithium cells, the same type of power source used in appliances. Not only will golf cart energy in the future be safer (goodbye acid), the cart will be lighter (only three needed), stay charged for longer periods and make changing batteries an easy do-it-yourself project. - As the golf cart market grows due to urbanization, the latest research shows that technology will be added to make carts more functional...like adding GPS (you could use your smartphone but an in-dash display is much cooler). - If you are used to the old golf cart bench seat and have a bad back, Club Car now offers ergonomic seating as an option. - Custom Kits distinguish your cart from the average one which tools along the fairways. Carbon fiber upgrades your cart's look and gives your dash pizzazz! - Sound system: Don't just whistle a happy tune on your ride, amp up the sound in your golf cart with custom audio. Yes, you can even get a system like this Kicker with LED lights but, unless you have an extra $800+ to spend, it's better to keep your eyes on the road. New, used, gas, electric, purpose, and technology will all determine your golf cart purchase. Although it could get costly, consider how much and where you will be using your cart; take the time to do research on brands and models before making a final decision. Have questions? Ask me in the comments section of this Golf for Beginners blog; I bought one! 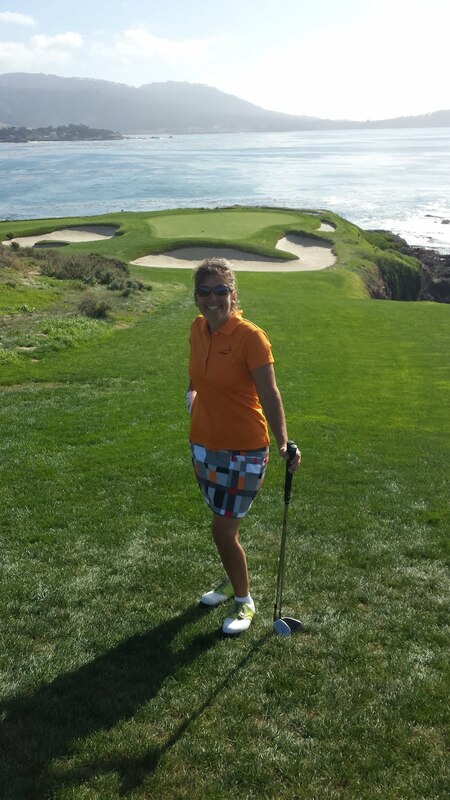 Tweet me @Golf4Beginners. We Wish You a Joyful Independence Day - USA! USA! 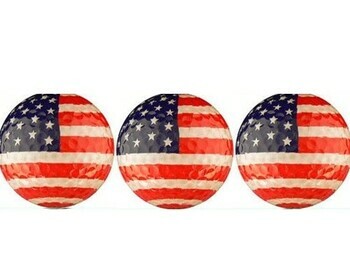 While searching the web for Independence Day golf deals, I couldn't help but notice the inspirational spirit which resides in our Country. From colorful, flag-draped golf carts to argyle socks displaying the red-white and blue, we're gearing up for another fantastic remembrance day. In addition to the signing of the Declaration of Independence, Independence Day also happens to be my Mom's birthday so the spirit of this country runs deep within my family lineage. I feel joyful to be a patriotic citizen of this great nation and proudly chant USA! USA! with all of my brethren this July 4th while watching the breathtaking fireworks displays. I have the day free to do as I will and that includes a round of golf, followed by a party with friends. In honor of this great day, I have published a few awesome photos which, I feel, depict our nation's proud heritage. I have placed the link below these photos but, if you see a picture and want it removed or you would like for us to add more photos here, please send me an email: golfforbeginners@aol.com. God Bless the United States of America...the Land of the Free and the Home of the Brave. Whatever you choose to do on this Independence Day, whether it's trying out new golf technology at the course, bbq'ing with neighbors or laying out on the couch, remember our heroes.